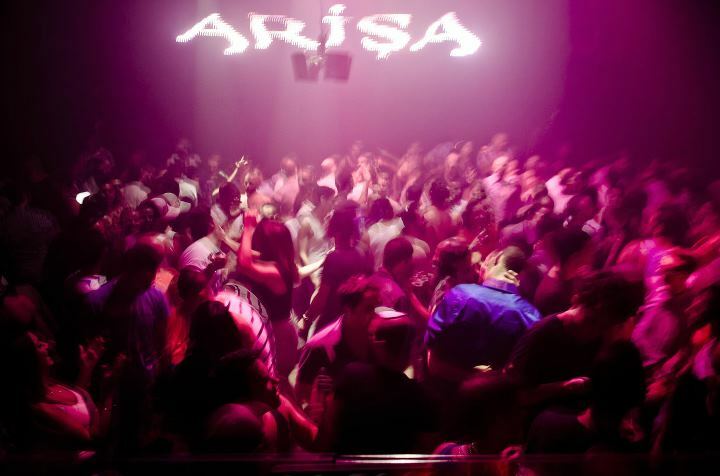 Following is one of several advertisements for Arisa - "the world's first gay Middle-Eastern party." Enjoy! Recommended Off-site Link: Arisa on Facebook.